There are many amazing wedding venues across the world. I imagine that somewhere out there, is one with the best rooms for getting ready in, & somewhere with the most amazing location for the reception. 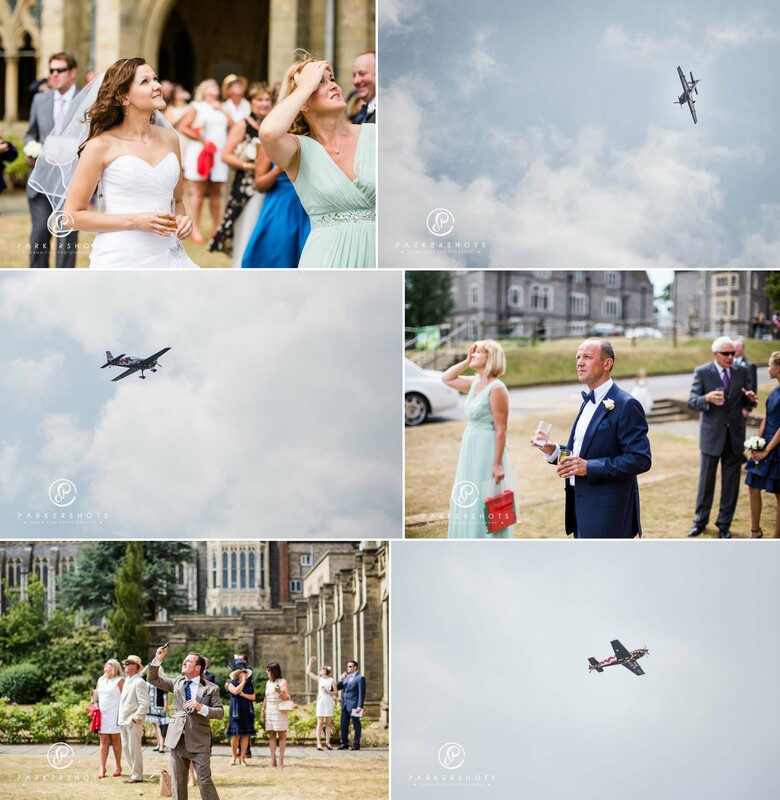 Well, this wedding definitely had a strong contender for the most amazing ceremony location – Lancing College Chapel. It is the largest school chapel in the world, and has the largest rose window in England (at 32ft diameter). If you’ve driven along the A27, you will undoubtable have noticed it up on the hill, and it also features as a backdrop to Shoreham Air-Show. It is a stunning example of British Architecture and as soon as I was booked for the wedding here, I was looking forward to it. So, what’s the catch? Well, you have to have gone to school at Lancing College to get married at the Chapel. So, where does one get ready for such an amazing wedding ceremony? 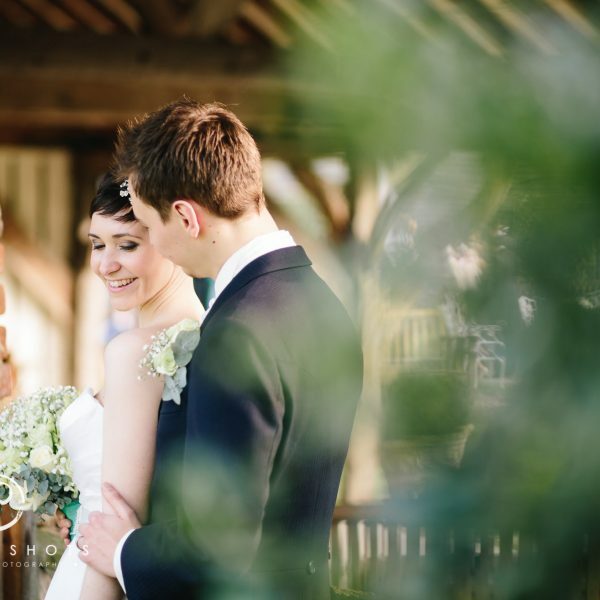 Olena chose one of my favourite venues in the region, Gravetye Manor. This would also be where they would celebrate their reception later. I’ve said it before, but for those that don’t know, and those that like their food, Gravetye Manor has the best food I have ever tasted. It simply is incredible. 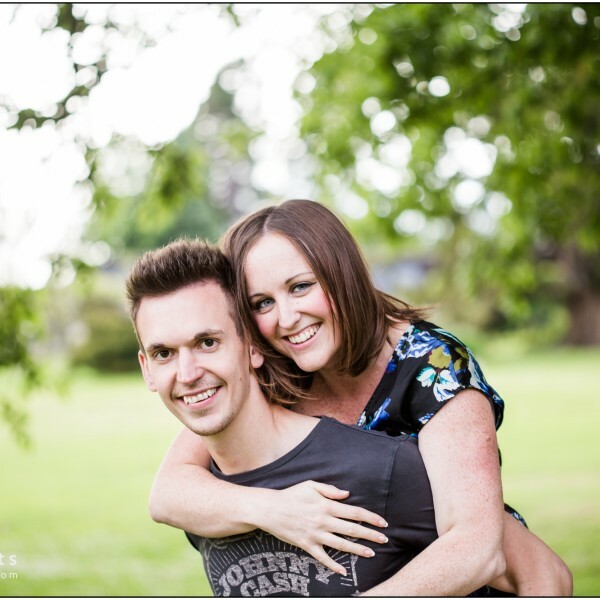 Back to the wedding – it was one of the hottest days of the year and everyone was using fans when getting ready to stay cool, and drinking plenty of ice cold water. 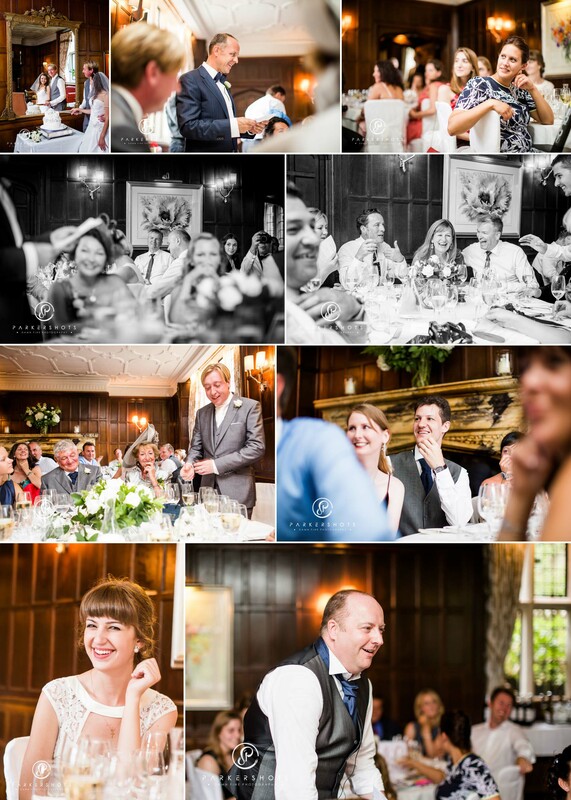 The rooms at Gravetye Manor are beautifully decorated with lots of natural light, and great locations for portraits. I left slightly ahead of Olena, giving me some time at Lancing College Chapel for a few scenic photographs, both inside and out, portraits of the groom and groomsmen, and some of the guests arriving. 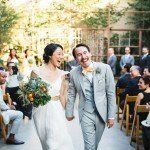 I’d image that the feeling of ‘wow’ was felt by every single guest upon walking into the chapel, and then once again when Olena walked down the aisle. Spencer certainly looked besotted as he saw her. The hard task next for Olena and Spencer was to keep this incredible level up for the rest of the day. Well, Spencer managed this straight after the ceremony with a surprise for his wife and their guests. Being a helicopter pilot and knowing a few people in the aviation industry, he had arranged for a friend to do a private stunt display whilst everyone was enjoying drinks on the lawn. Once their guests were boarded on the bus to take them to Gravetye Manor, I whisked the happy couple away for a few portraits in the grounds and inside the chapel. Being a Lancing College Wedding Photographer is an amazing experience, but to do it justice you’d really want a day for just portraits there. It truly is stunning with some many lovely features there. I concentrated on certain views and locations which I thought couldn’t be missed and then we set off to Gravetye Manor. It was my first time being a Lancing College Chapel Wedding Photographer, and I sincerely hope to return their again soon.